4k00:21White rolling clouds time lapse, building, forming rotation cloudscape in horizon, nice clean blue sky with sunny lightness weather. -UHD. 4k00:31VERY BEAUTIFUL PUFFY, FLUFFY CLOUDS FAST MOVING AWAY, ROLLING BUILDING WHITE CLOUDS IN BLUE SKY. 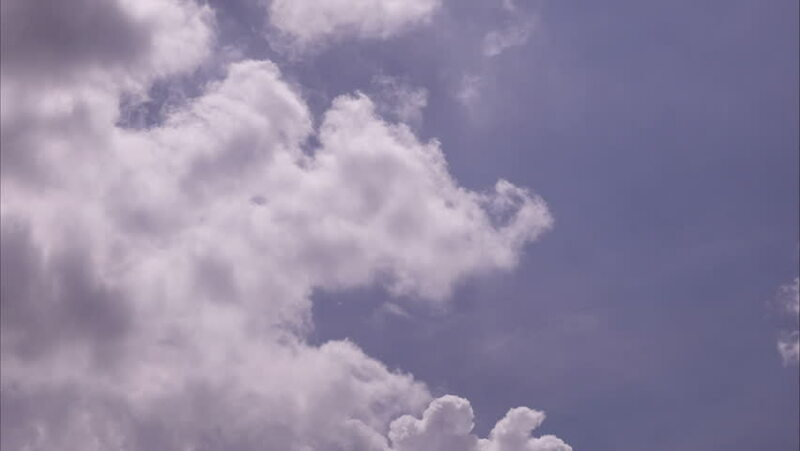 Cloud time lapse, Seamless Loop Clouds,Towering Cumulus Cloud Billows Time Lapse, Seamless Loop. 4K.